Need an Optometrist Near You in Davie, FL? Look No Further! Optometrists specialize in understanding how the human eye really works, as well as diseases and conditions that affect your vision – many of which do not have obvious symptoms. Dr. Krisel is among the top optometrists in the Davie, FL area. He knows how age and risk factors affect vision over time for young and old, and understands the benefits and features of corrective lenses including eyeglasses and contacts. 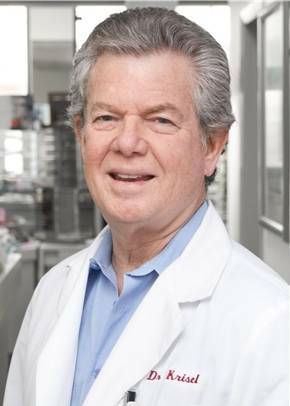 Dr. James Krisel has been in practice in the Broward area for over 40 years, and is an accredited member of the American Optometric Association, Florida Optometric Association, and the Broward County Optometric Association. He examines patients ranging from infants to geriatric age including the diagnosis and treatment of eye diseases. 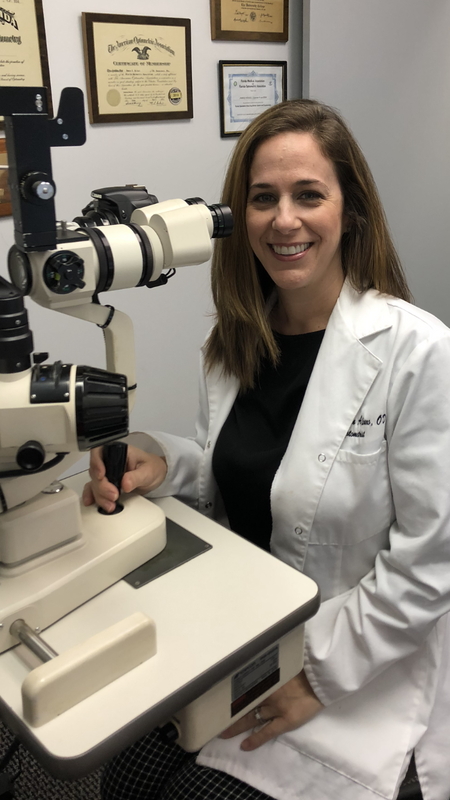 Dr. Krisel specializes in ocular diseases and contact lenses fitting, and also performs Lasik, and cataract consultations.